CAT / CMAT Based Admission 2018-19 Result has been Declared . Following are the Notifications pertaining to Admission to M.B.A., M.Tech., M.C.A., M.Sc. & M.A. Programs for the Academic Session 2017-18. If you are following the admission process then you are requested to frequently visit this page for latest updates. The SMVDU was established on 2004 under J&K Shri Mata Vaishno Devi University Act 1999. The University is recognized by UGC and AICTE. In this page we will update all recruitment notices issued by SMVDU. Recently it Non Teaching Staff Recruitment done by SMVDU, get all details in this portal. 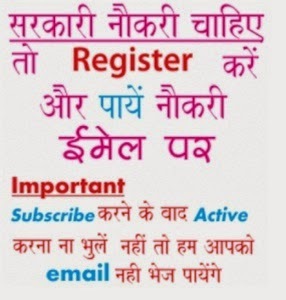 Necessary qualifications needed for each post, complete details check in notification.